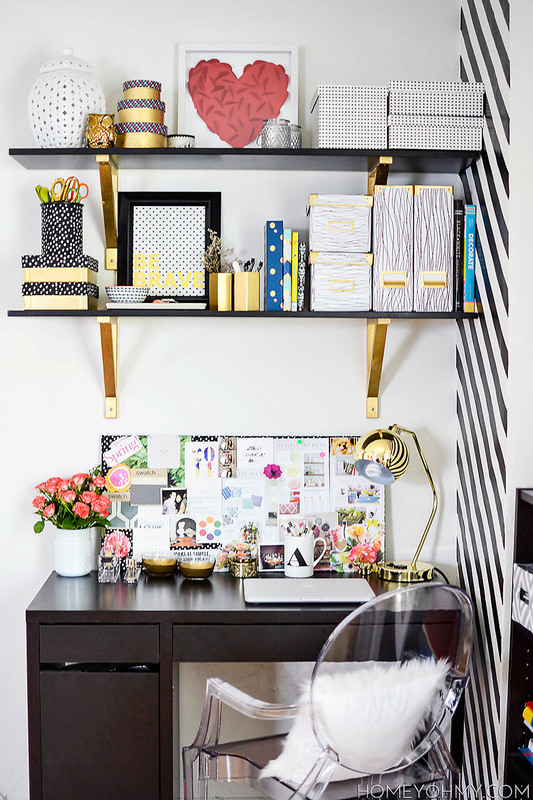 There are plenty ways of styling an office – from dark and dim to vibrant and bright. 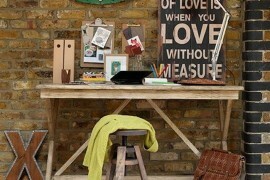 The most important thing is that your office represents everything that motivates and inspires you! 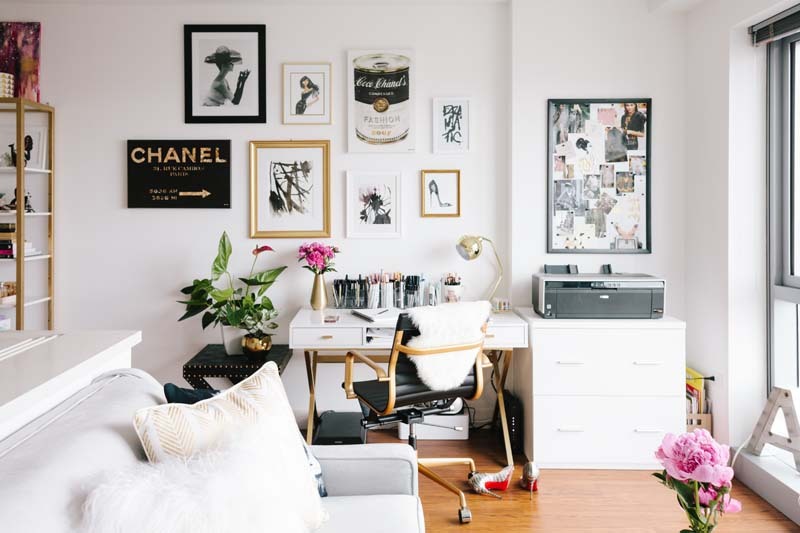 Everybody has different tastes of interior but luckily the internet is a vast space full of inspiration. 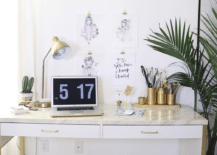 If you are in love with metallic decor and are dreaming of a white office with a special touch of gold, these incredible white and gold offices are just what you need to indulge in! They are elegant, posh and super modern! The combination of white and gold is incredibly elegant. Both of them are bright and noticeable colors – both can stand on their own but somehow they are much more significant in a pair. 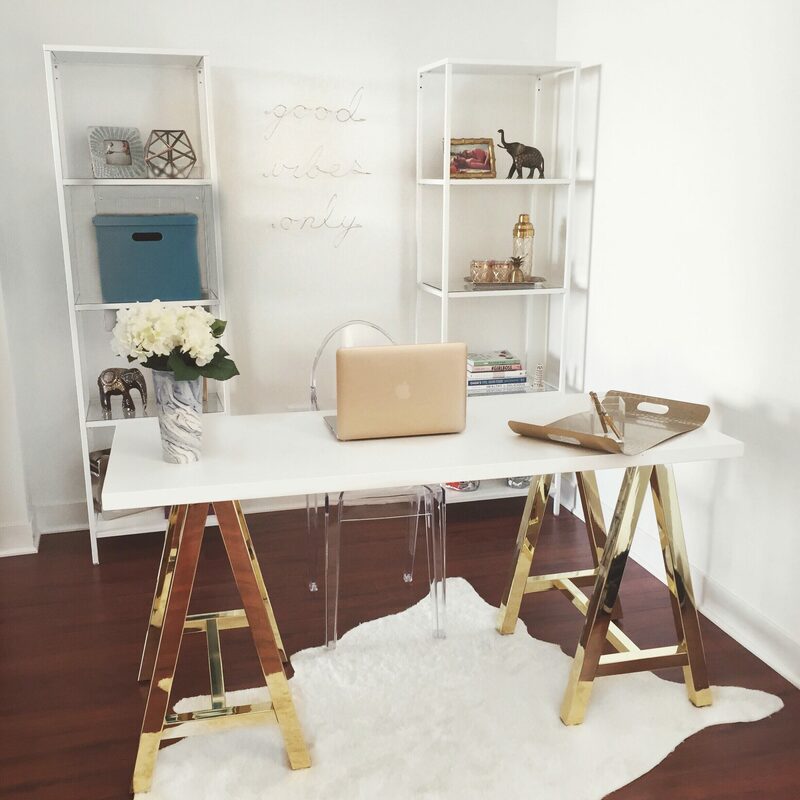 Incorporating golden elements into a home office is one of our favorite decorating hacks. The white interior is a great platform for shiny features! 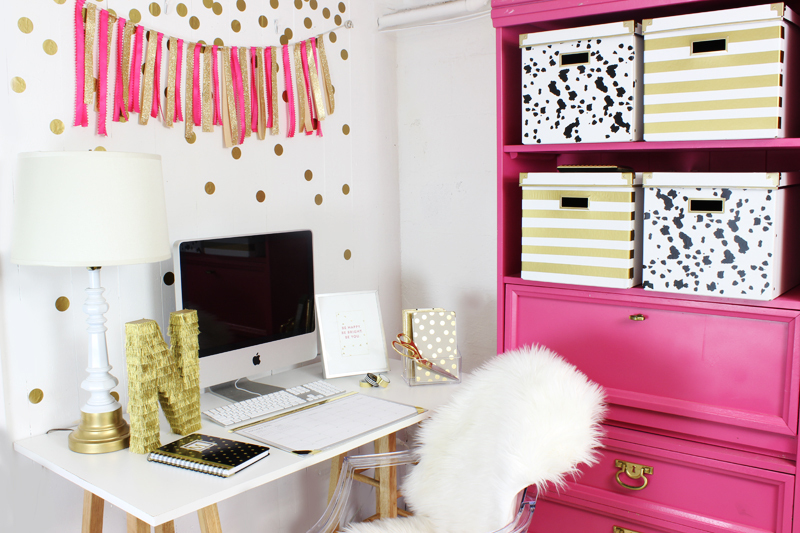 Even a small number of golden items displayed on a desk feels special and magical against the bright background! The golden hue has a wonderful radiant effect. 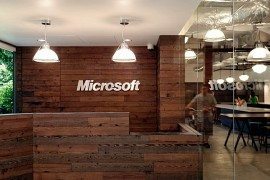 When we incorporate it into an office through several matching elements, we really make it special and unique! 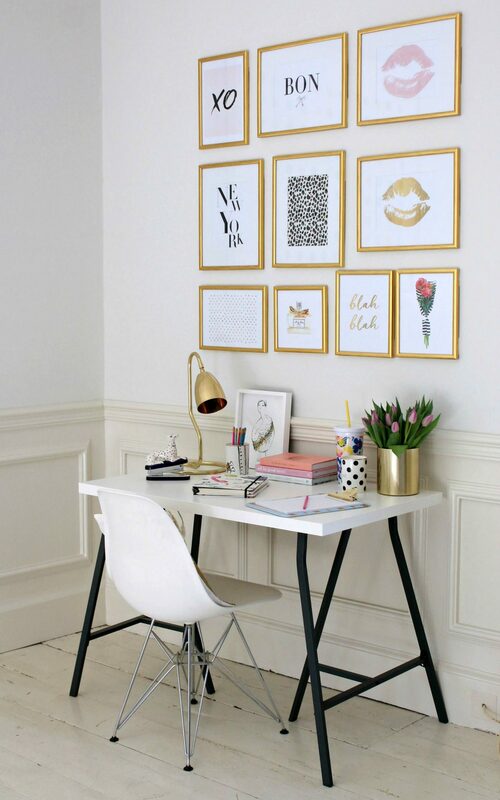 A harmonious relationship between golden wall art and corresponding stationery is a sight for sore eyes! 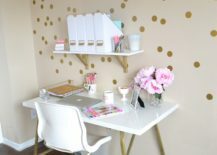 Little golden additions to the office are just the necessary few elements to spice it up and give it a memorable glow! 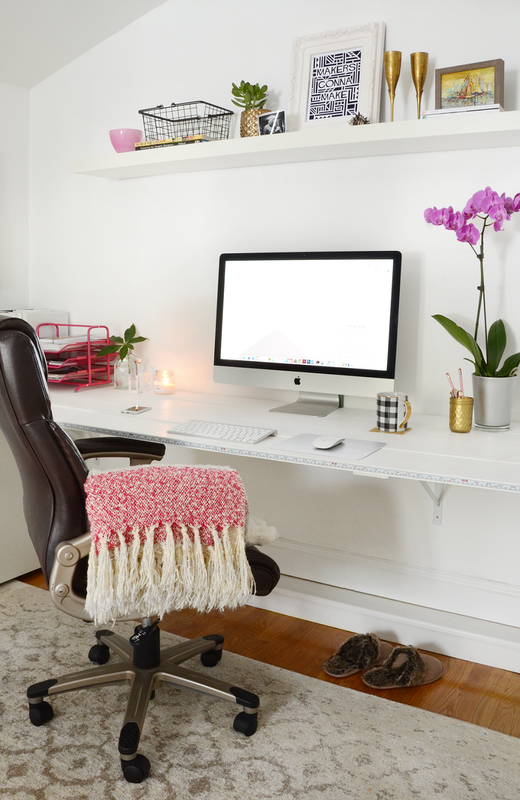 The office will retain a bright and calming ambiance, the perfect setting for creating your best work! 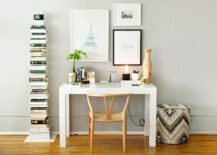 One striking element can be more than enough for a smaller office space that could quickly get too cluttered. 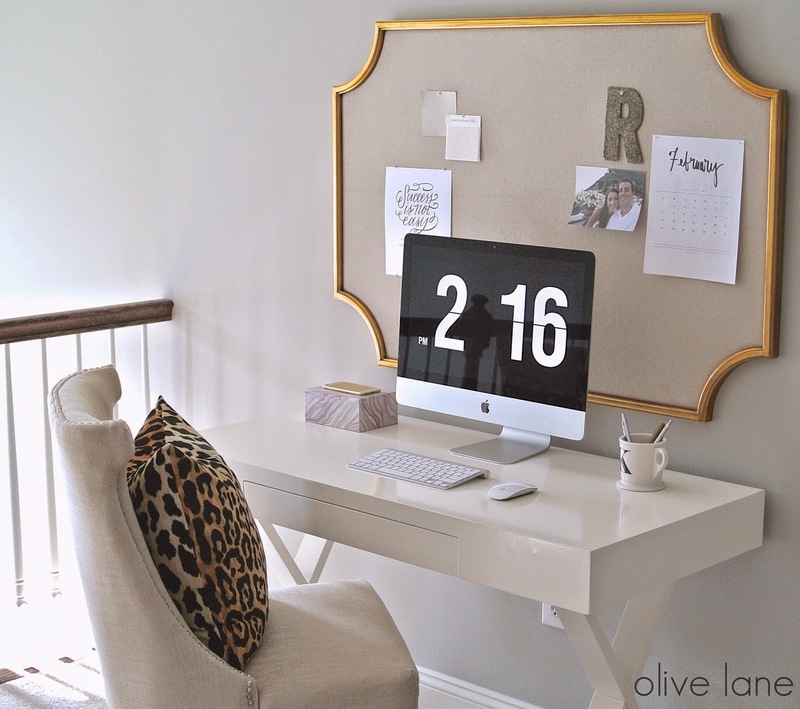 A big memo board with a golden trim seems like an ideal element that combines functionality with glamour! 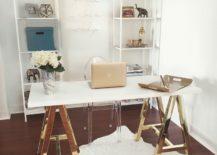 A really simple way to give your office a golden undertone is to invest in a golden desk that represents luxury and high standards! 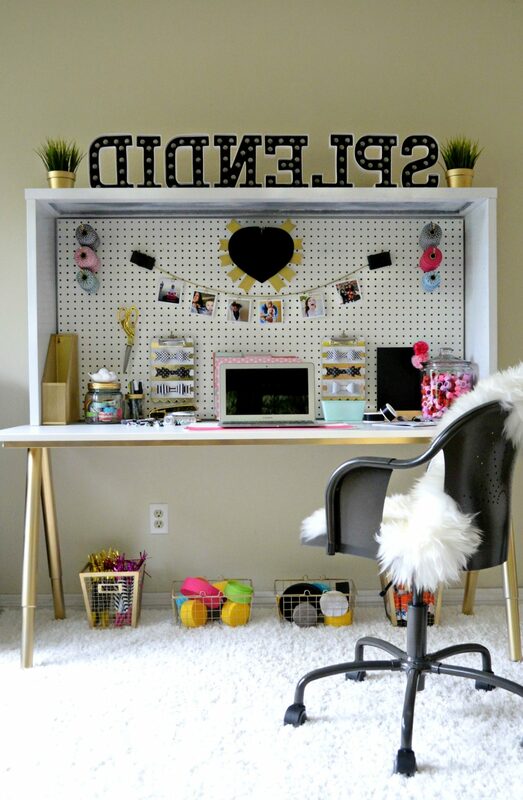 It’s the perfect element for a home office that is in need of a sparkly boost! 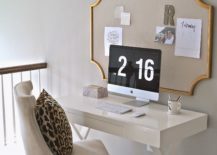 Even if your office happens to have a slightly darker interior, you can absolutely brighten it up with a winning combination of white and gold! This particular color palette demands to be in the center of attention and instantly creates a focal point that you cannot take your eyes off! An all-white space can feel too dazzling, especially if a lot of sunlight comes into the space. The inclusion of metallic elements is very important to balance the scale and make a sophisticated impression! 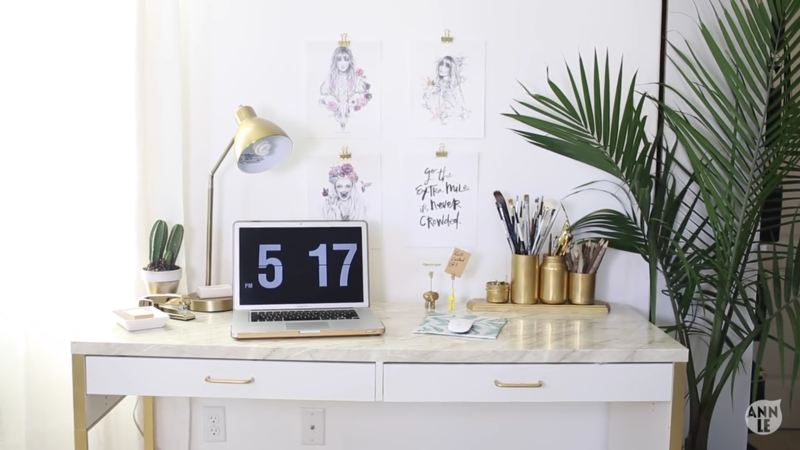 You can scatter your golden elements all around the room, so that your workspace feels completely embraced by them. 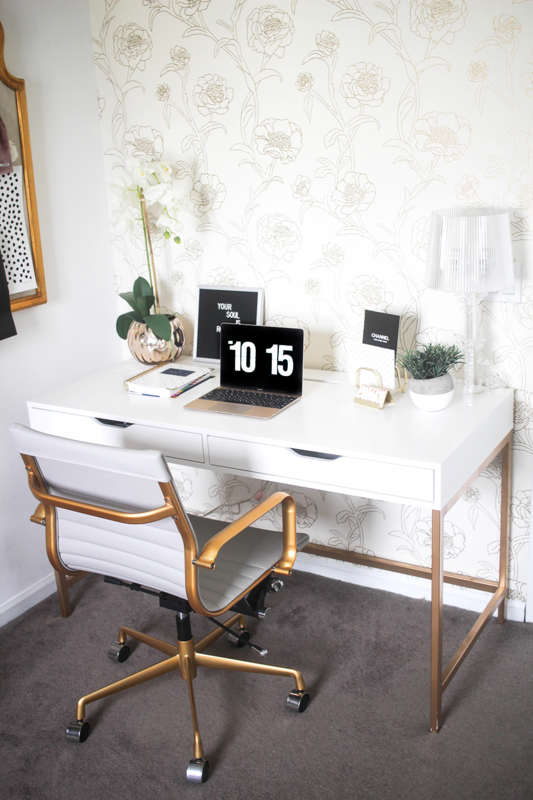 From lush curtains to a shiny tray on the desk, this office has an abundance of gold pieces and they make the space feel incredibly captivating and welcoming! When the desk is dark and the walls are white, you find yourself in the midst of a contrast that could use some softening up. 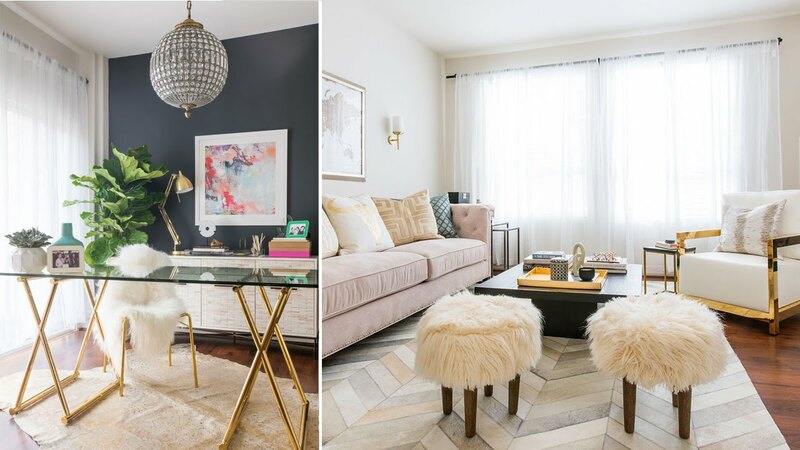 Incorporating glossy gold into a contrast-filled space will instantly fill it with charm and allure! 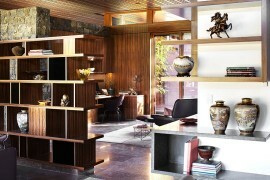 There’s no shame in enjoying posh decor – it’s something that should be embraced and celebrated! 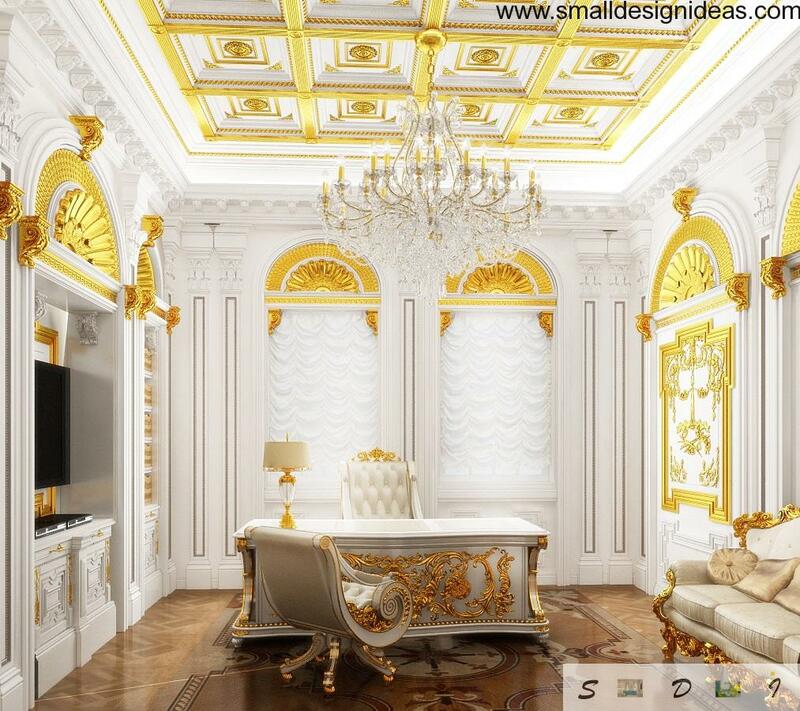 When you want to make your office a luxurious space, golden decor should be on your top priority list! The most memorable and eye-catching characteristic of golden decor elements is the way they glisten in every lighting. Whether they’re illuminated by natural or artificial light, they are sure to shimmer and sparkle, giving the room an outstanding visual feature! One thing that you can definitely achieve with the choice of a gold and white color palette is pure glamour. 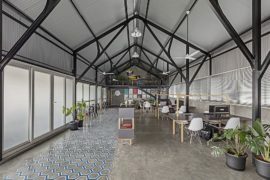 An office space that radiates beauty and prestige could hardly work with a different color combination as fabulously as it does with this one! It’s natural for a room to have a color palette that extends beyond two colors. When you’re working with a space that has a clearly dominant and vibrant color (such as a bright shade of pink) you might need something to tip the scale back into more calming waters and create a consistent interior where the vibrant color feels as a mere cherry on top. 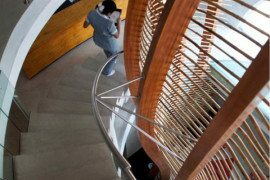 When white and gold elements are meticulously planned, they can easily take the lead even in the most colorful room and make it feel like an inspirational, peaceful space that represents your bubbly character but is also a very great place to work in. 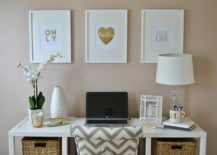 Wall art is an important part of every room, especially a home office. It’s what you will be gazing at while creating your most important work. 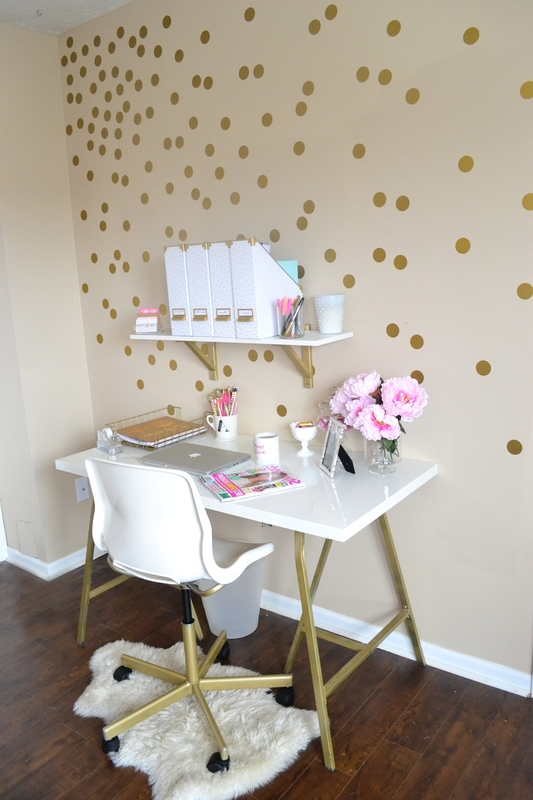 A fun way to include gold in your light office is by decorating the wall with golden polka dots that will bless your office with much dynamic! 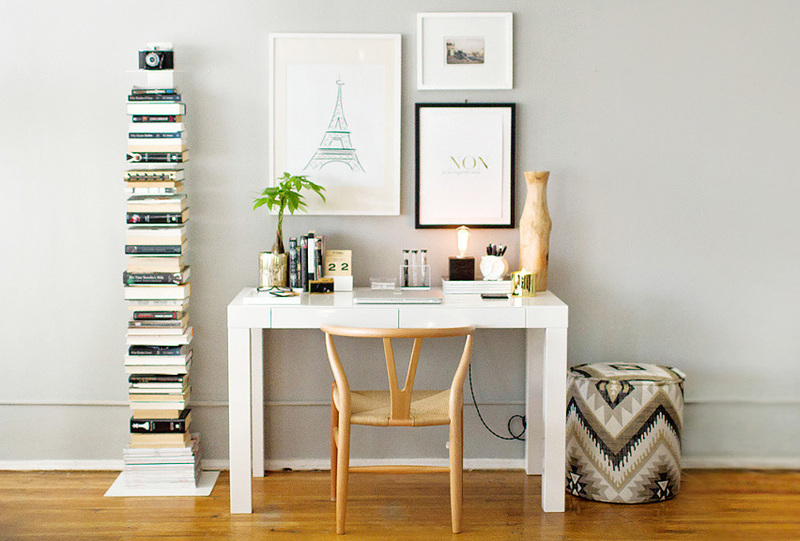 A simplistic workspace doesn’t need many items to look neat and beautiful. 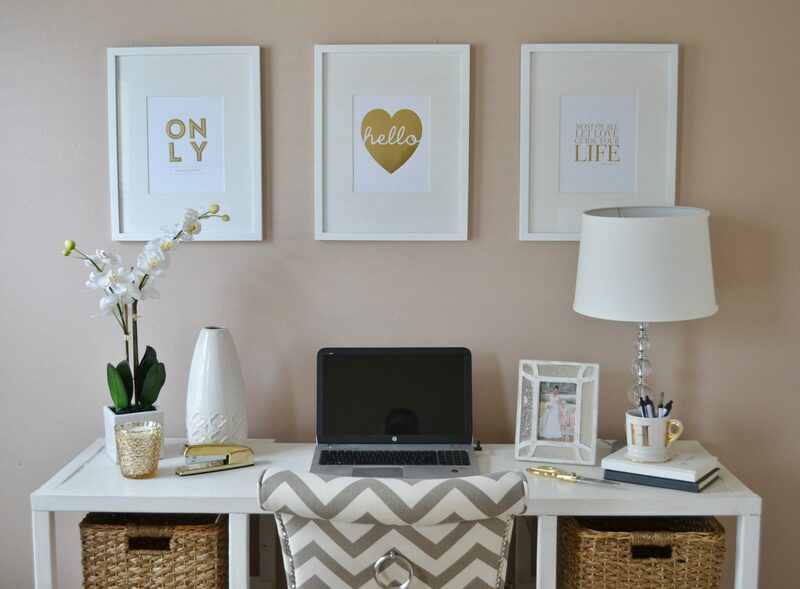 Golden stationery has its charm and it pairs so well with a white interior. If you want to add a little bit of freshness to the office, a green plant is a fantastic option! 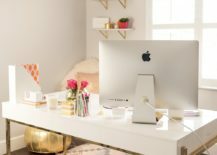 The addition of gold to your overall white interior doesn’t solely work in smaller offices – it’s incredible in bigger office spaces as well! For one, it creates a pleasing coherent atmosphere, binding all elements together and making sure your office always looks as luxurious as possible! The shiny look of gold is what draws us to it and makes us yearn for more! 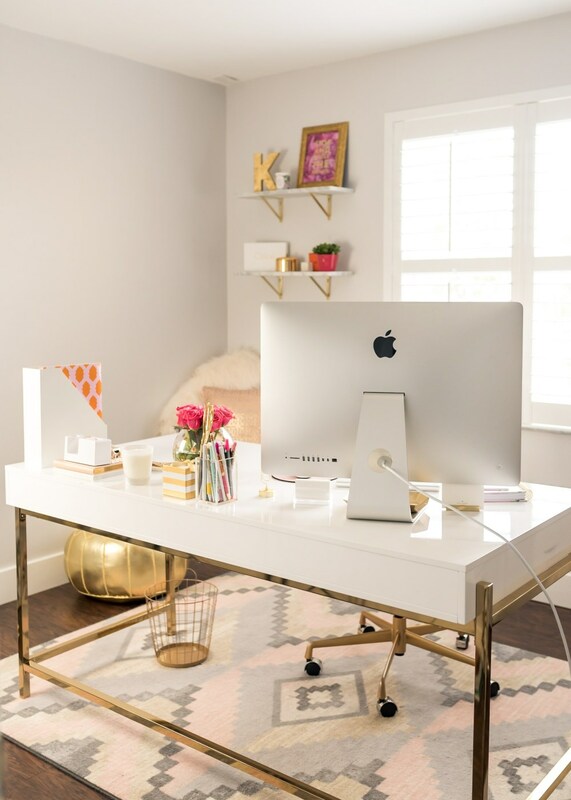 A little sparkle within a serious workspace can only contribute to creating our office as glamorous and chic as possible! 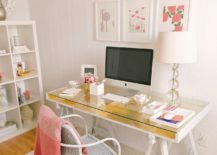 An office with a creamy interior where the only source of luster comes from the few white elements and a glass desk is in desperate need of some tiny golden pieces just to avoid becoming monotonous and too repetitive. Golden tassels are a lively and innovative idea! 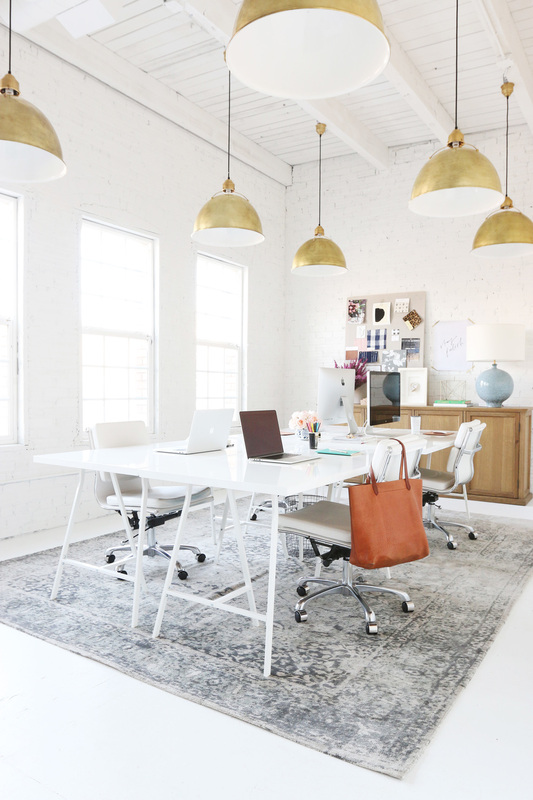 You could say that this office symbolizes the perfect balance between white and gold interior. Every piece feels so genuine and meant to be, it completely merges with the room and conjures a charming space with so much character! Gold is highly noticeable! As such, a golden item will instantly capture your attention, even if it’s very small and doesn’t seem too important at the first glance. Making the best of such little elements is what decorating essentially comes down to! 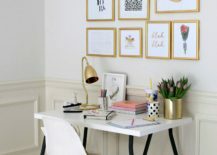 When the boldest gold pieces are presented as stunning framed wall art, your office instantly gets a professional look that does not lack the personal component. 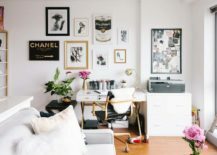 If anything, it beautifully highlights your sparkly personality and love of orderly decorated rooms. The metallic sparkle fills the room with charm and joy, giving it a wealthy look that will always be inviting you into the space like a magnet. 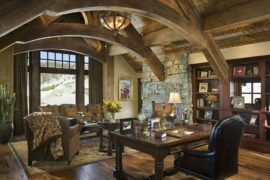 When your office becomes the most magnetic room of the house, you can consider yourself on the path to big success! 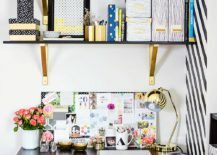 If you want your white and gold office to be completely unique, add a few black pieces into it to create a chic interior that feels organized, elegant and very classy! Golden tones pair with both white and black incredibly well so why not take advantage of that and mix it with both at the same time! 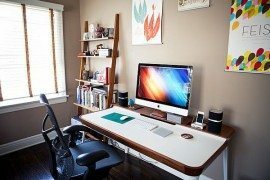 A turquoise desk is surely the most striking piece in this small home office, but that doesn’t mean it has to take over the whole space. 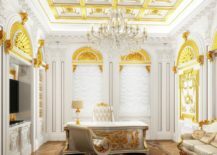 When it’s surrounded by golden details, they stabilize the room and make it shine in all its glory! 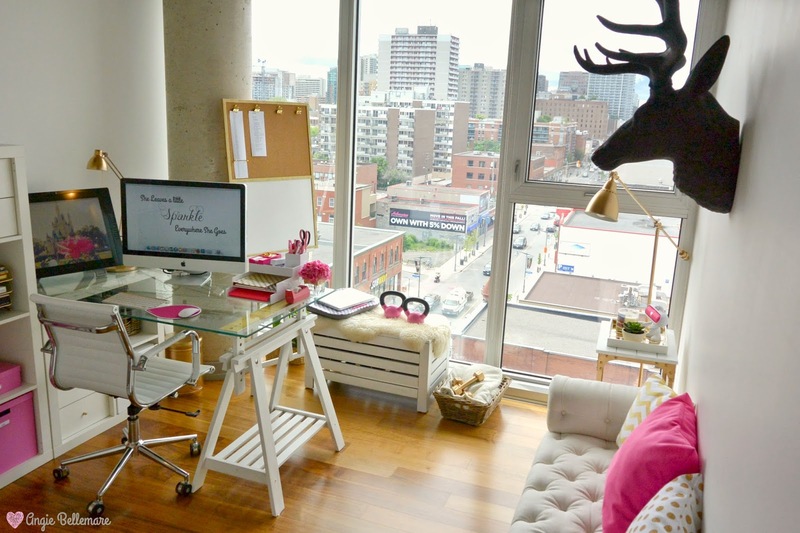 Any office, but especially a shared one, has to feel inspirational and serene. You want to feel the peace to be able to create your work, but you also want to be creating within an uplifting space. In a big shared office where the interior is strictly white, a selection of golden lamps will establish an inspirational and luminous setting!